Doklam border standoff between India and China recently came to an end. Indian and Chinese troops retreated from the face off over this dispute after two months long stand off. 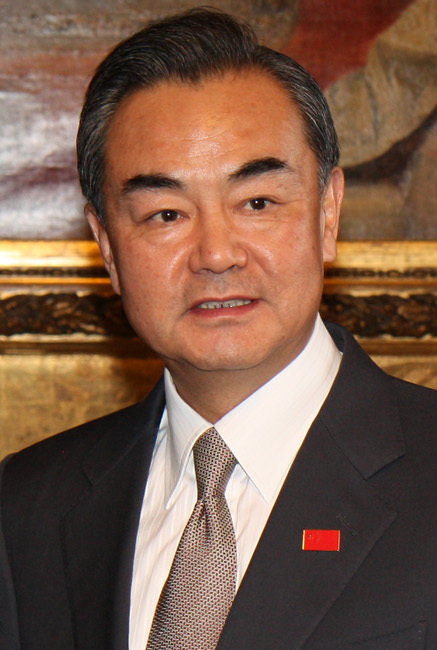 China’s Foreign Minister Wang Yi advised and said there are many lessons to draw from this incident and to prevent a repeat of the Doklam standoff in future. However, Wang also said it was natural for two big nations to have differences, but they needed to set them aside and work out a solution in the long run. The standoff was triggered when the Indian Army stopped Chinese troops from building a road at Doka La in Doklam on June 16. Doklam is claimed by Bhutan and close to India’s arterial corridor, which connects its northeast region with the rest of the country.The standoff was triggered when the Indian Army stopped Chinese troops from building a road at Doka La in Doklam on June 16. Doklam is claimed by Bhutan and close to India’s arterial corridor, which connects its northeast region with the rest of the country. “We hope the Indian side will learn lessons from this incident and prevent similar incidents from happening again,” Wang said at a press conference on the preparations for the BRICS summit next week, which will be attended by Indian Prime Minister Narendra Modi and Chinese President Xi Jinping. Wang also spoke about peace and interests for not only India and China but the international community.